Leonard Tate has long been considered the poet laureate of Grundy County. 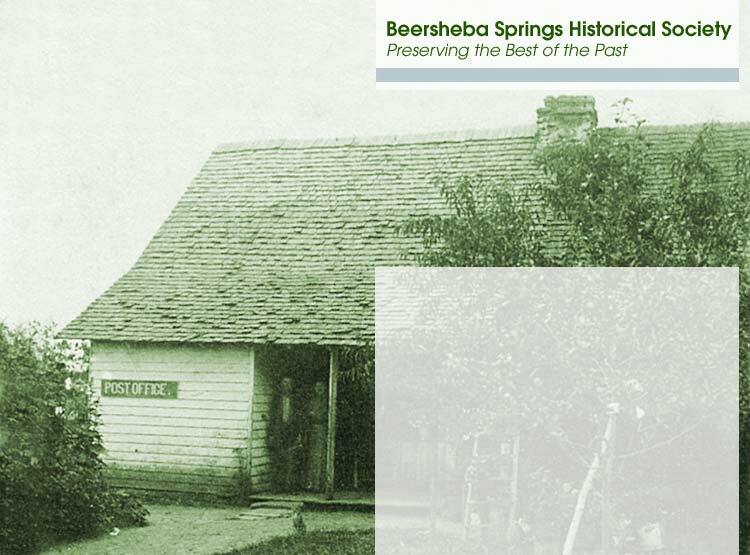 Tate was born in Beersheba Springs in 1912, and lived most of his life there until his passing in 1989. Ben Caldwell and Herschel Gower, who were both members of the BSHS, co-edited the volume All the Lost Octobers and Other Poems, which is a collection of Tate's works. The volume was published by the BSHS in 1990. Read more about the life of Leonard Tate here. The BSHS established the Leonard Tate Scholarship, which is awarded annually.